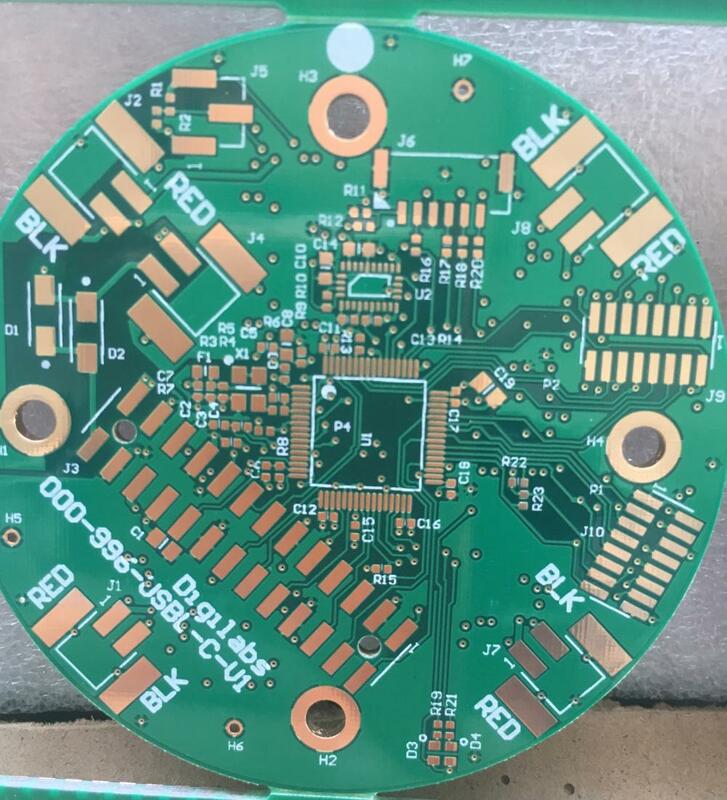 This is 6 layers FR4 Mutilayer PCB,Base Material FR4,1.6mm±0.15mm,The finishing is Immersion Gold and 2 PCBs in one set.All PCB order ship by DHL and Fedex.Our payment item is T/T,paypal in advance.Our PCB product are mainly used Security Electronics, Consumer Electronics,, Automotive Electronics, etc. Hope we can establish a long term business relationship with you. 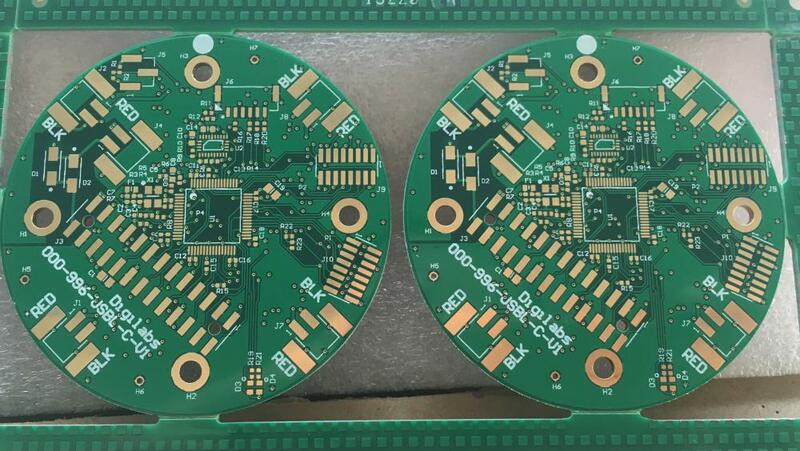 Looking for ideal 6 Layer Green PCB Manufacturer & supplier ? We have a wide selection at great prices to help you get creative. 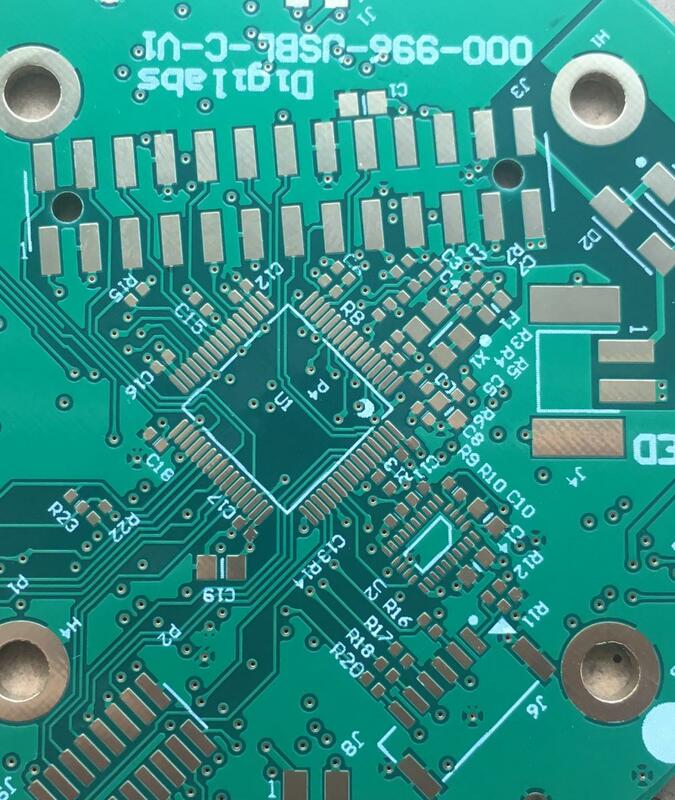 All the 6 Layer ENIG Circuit Board are quality guaranteed. 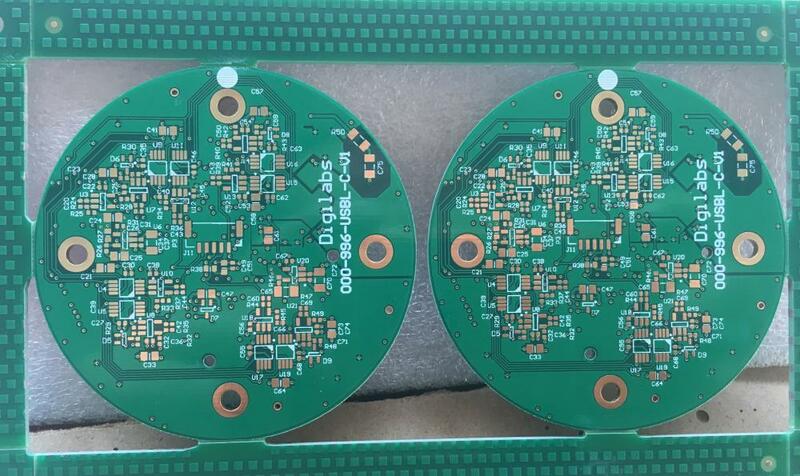 We are China Origin Factory of Urgent 6 Layer PCB Service. If you have any question, please feel free to contact us.